As we enter the long corridor a strip light overhead flickers for a final few seconds before finally joining some of the other lights in the corridor that have long since given up and now do little more than collect dust. The few remaining lights throw strange long shadows down the corridor next to the wheeled beds that rest head to toe along the side of the corridor. It reminds me of the Kampala traffic jam that stacks up outside the hospital in the choking city heat. No natural light makes it into the corridor but somehow the faint smell of congested traffic makes it up onto the third floor of Mulago Hospital to intermingle with the smell of humans and disinfectant. Avoiding the few harsh strip lights that still work, patients lie either in the shadow of their own headboards or with their thin sheets pulled over their heads. As I walk down the corridor I step carefully over the relatives, water bottles, half eaten meals and other day to day items that are dotted across the floor. The patients rely on relatives for not just company but also for a lot of the day to day care they need. The smell as you pass some patients makes it abundantly clear that some patients are not receiving the care they need. I glance sideways making small talk with my eyes to some of the patients whilst trying to keep moving on and keeping up with the representative of Hospice Africa Uganda who I am shadowing. Dressed in the dark blue shirt with a golden collar that marks her out as a member of the palliative care team my host takes large confident strides that exposes her familiarity with the surroundings. She doesn’t look down as she steps over brothers, books and broken bits and pieces. Instead she angles her thick note book that she is carrying towards the strip light above and looks over notes of the patients she is there to visit. We push through some thick wooden swing doors on our left into a room that has one of the young patient we are there to visit as well half a dozen others. The patient we are visiting has terminal cancer and relies on the visits of the Hospice Africa team to bring oral morphine to help her with the considerable pain she would otherwise be in. 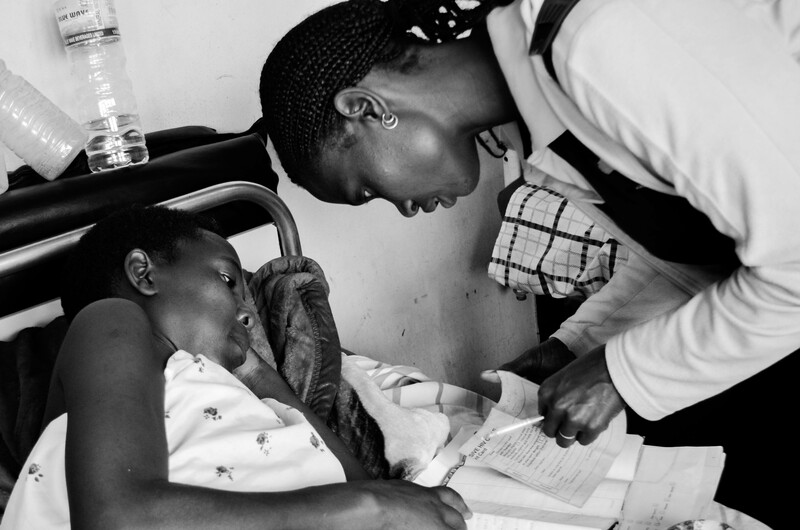 My host from Hospice Africa Uganda goes straight to her bedside and lowers herself and her voice as she makes confident but kind eye contact with the patient. Speaking in the local language, Luganda, my host subconsciously runs her fingers over the shoulder of the patient as she speaks. I am told that they ask how bad the patient’s pain is and decide that the current level of morphine is suitable. The sister of the patient, herself barely out of her teenage years, looks on with the juxtaposition of her own youth intermingled with the inevitable death that rests so close to her own, and her family’s, life. Looking as though she is unsure of her role in the nurse/patient dynamic that plays out in front of her the sister reconciles her position by just being physically close to her sister. Both protective and supportive she leans on the bed side throughout the consultation. Selfishly my thoughts drift as the Luganda speech drifts around me. I start to think about how if I was diagnosed with terminal cancer I would want to be free, bathed in natural light and surrounded by fresh air not stuck in a overcrowded hospital. Almost immediately I catch myself and realise how ridiculous this thought is – all across Uganda there are patients who are dying of cancer in natural sunlight, surrounded by fresh air with their families who are also in insufferable pain because they have no access to the medical support they need. 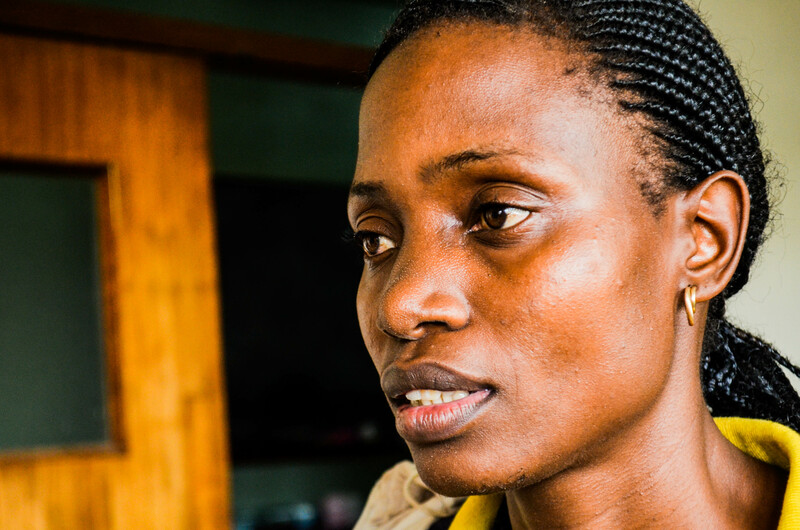 The pain medication, oral morphine, which the hospice team was there to deliver is little more than an aspiration to most cancer patients in Uganda – let alone early diagnosis and treatment. Just before we leave, a colleague from the US organisation ‘Treat the Pain’ asks if the patient would like a Polaroid picture with her sister. For the first time a flicker of excitement crosses the patient’s face and she shuffles a symbolic couple of centimetres up the bed for the photo. Together the two sisters sit with their heads pressed together watching as their own images slowly appears in the Polaroid picture. As we stand to leave we collect up our belongings leaving nothing but the sister, the patient and the Polaroid picture behind. 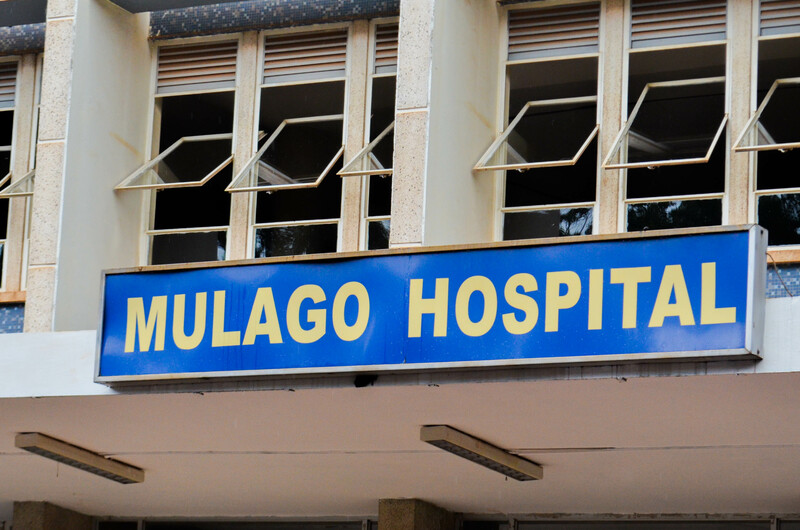 Speaking later when we are far away from the cluttered dark corridors of Mulago I talk to my colleague from Treat the Pain and we both reflect on how the photo felt like a symbol of how little we could offer as non-medical staff in such situations. 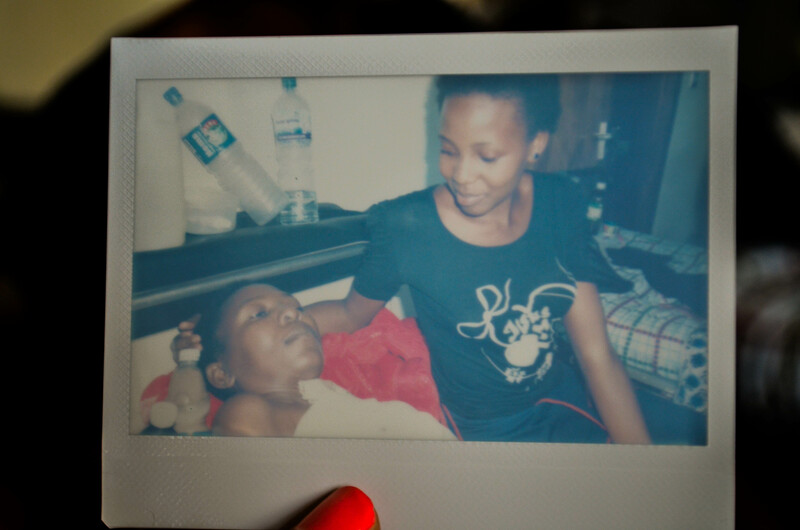 The stories we write, the advocacy we engage in, and people we interact with will hopefully change the lives of many more patients to come, but for that one girl and her sister we could offer nothing more than a Polaroid picture – it felt useless. I know in both my heart and mind that it is important to record stories, to take down testimonies, to photograph suffering. I know it, but sometimes it is hard to feel it in the intensity of the personal suffering you have barged in on, especially when you can offer so little in return. Thank you Steve, sometimes when I sit here talking to someone who has finished their chemo/radiotherapy and is on their way for surgury, planning their return to work post surgery, making sure they’re well supported and referred to the appropriate places I forget there are so many places in the world where what I take for granted is the exception rather than the rule. I need you to bring the rest of the world to North Oxfordshire and help us get things into perspective.